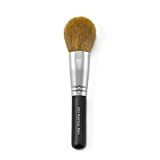 Bareminerals Handy Buki Foundation Brush Is a Win - What About Kabuki? Home BeautyMakeUpBare Minerals	Bareminerals Handy Buki Foundation Brush Is a Win – What About Kabuki? I probably don’t have to say it over and over, but most of you know how much I love Bare Escentuals products. With the exception of the Bareminerals Bakuki Brush that fell apart on me (it is different from the Handy Buki Brush… I know, maybe they should have come up with a different name). I don’t think I have ever given a poor review on a Bare Minerals product before the Bakuki Brush. I absolutely love my beautiful finish brush when used with the Original Bare Minerals Foundation. It applies beautifully, and is the first makeup brush I ever purchased from Bare Minerals. I loved the Bakuki Brush, but unfortunately, what I paid for it did not make it worth the very short time that I was able to use it before it began shedding and falling apart. For the cost of it, I would think Bare Escentuals would come up with a better design. I use the Handy Buki Brush when I apply my bronzer, and I must say that it glides on perfectly exactly where I want it. It is small enough that your cheeks do not look like you were playing in mom’s makeup, but is large enough that it covers the area perfectly. It was designed to also be used with foundation, but I prefer my Beautiful Finish Brush for this job. I have had my Handy Buki Brush since I purchased the starter kit back when I first decided to take the plunge in the fall of 2016. I clean it occasionally, and I have never had any problems with shedding or general wear and tear. 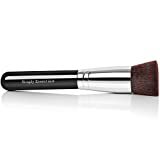 Tip: I also use this brush when I apply my Bare Minerals Mineral Veil Powder, and it works great! Don’t confuse the Bare Minerals Bakuki Brush with the Handy Buki Brush. 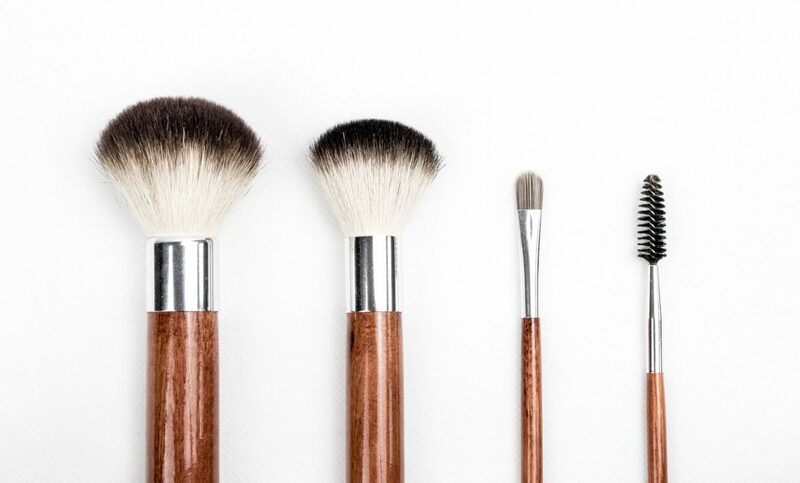 I really wish they would have come up with a different name, but we now know the difference, so make sure that you go with the Handy Buki Brush if you’re looking for something that will make your foundation, blush or bronzer look amazing!